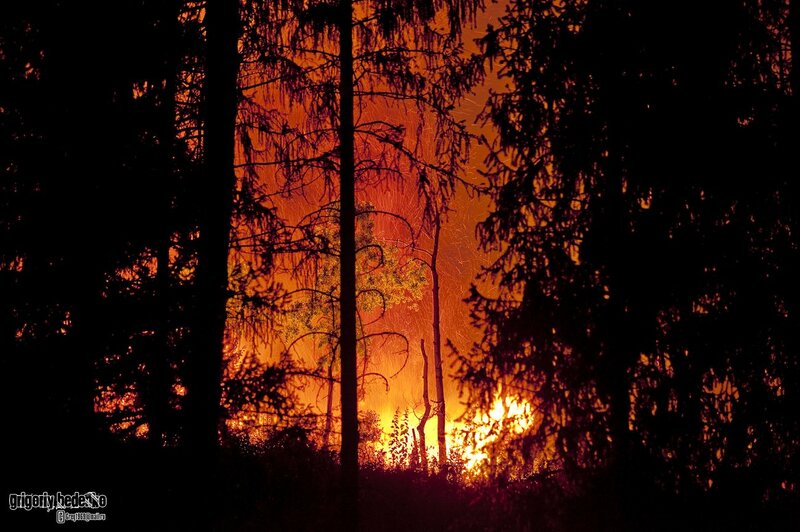 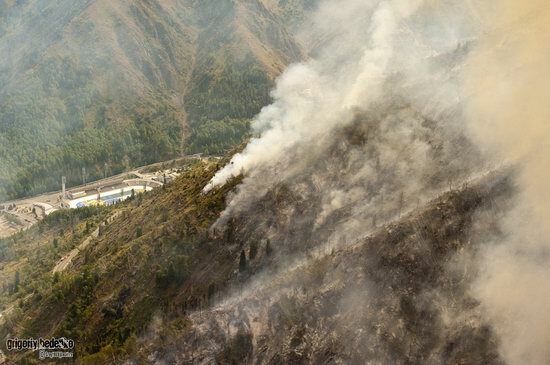 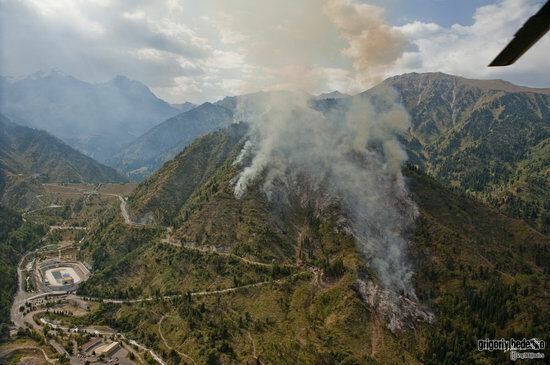 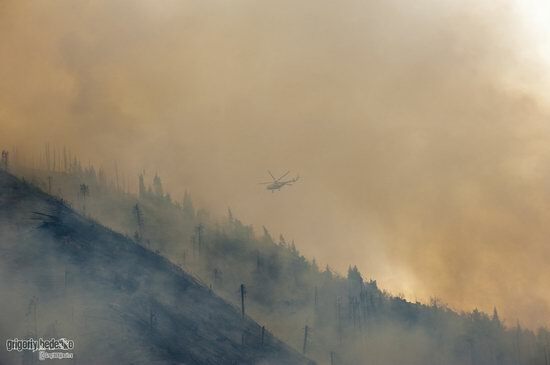 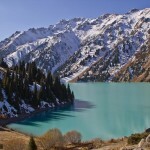 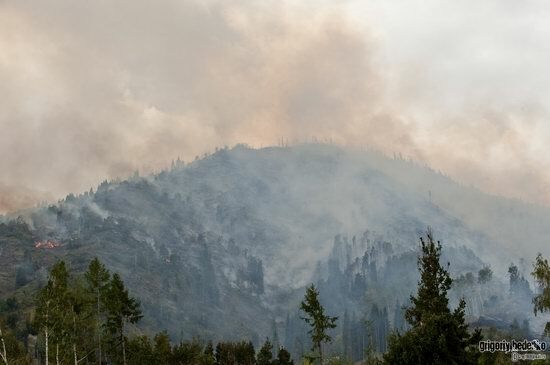 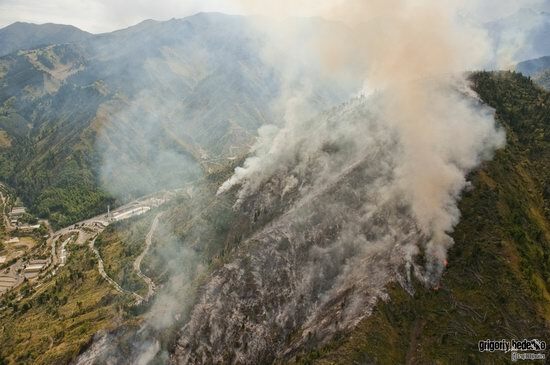 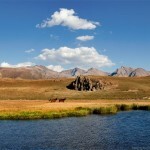 In late August, large wildfire occurred in the Ile-Alatau National Park located near Almaty in the close proximity to the “Medeo” sports complex. 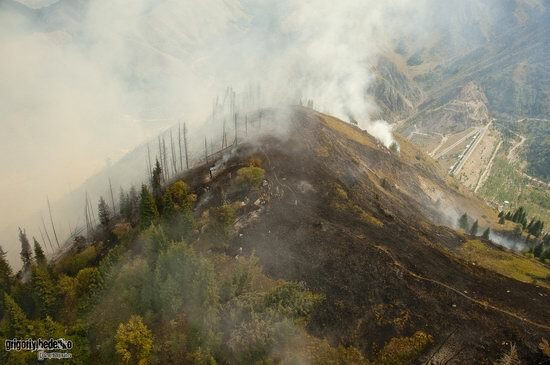 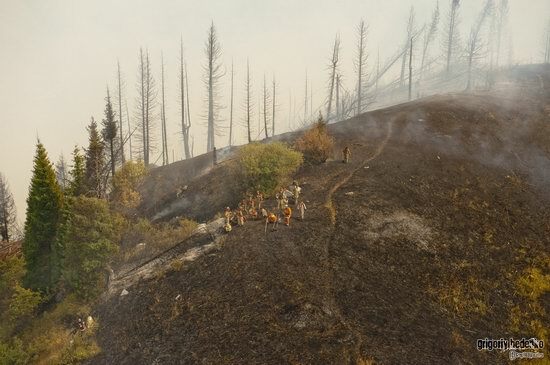 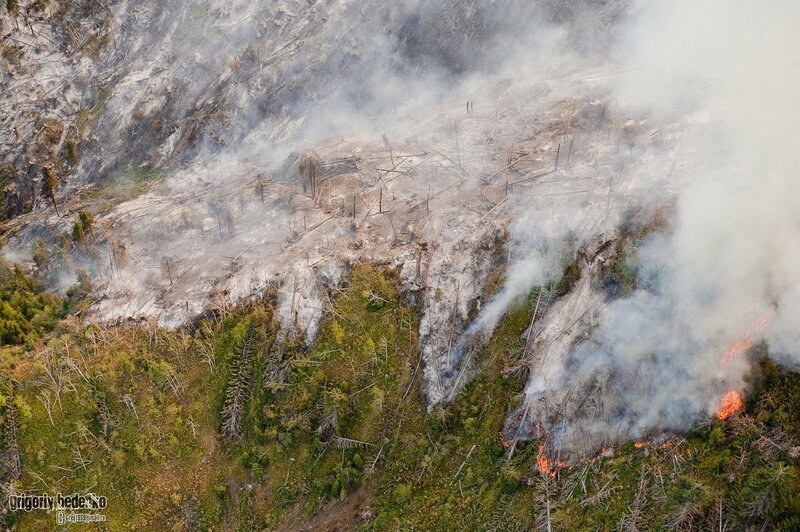 The flames swept over twenty hectares of mountain slopes. 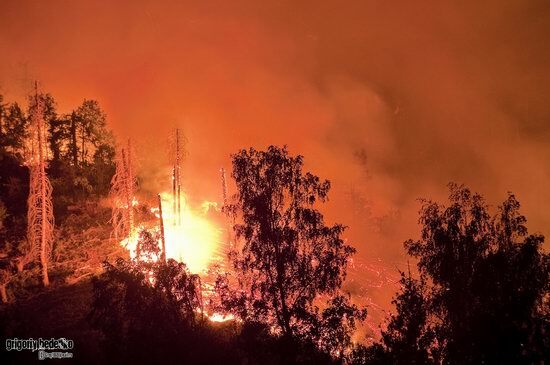 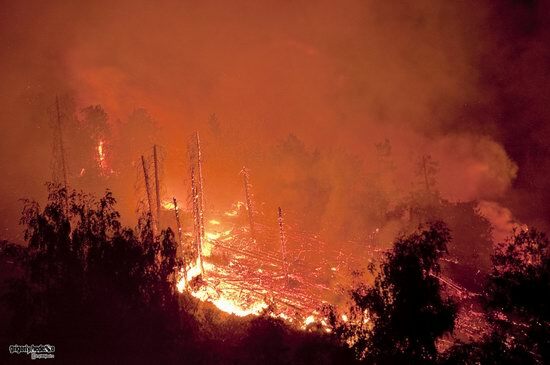 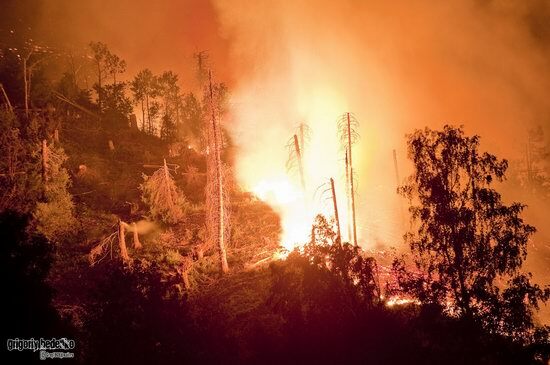 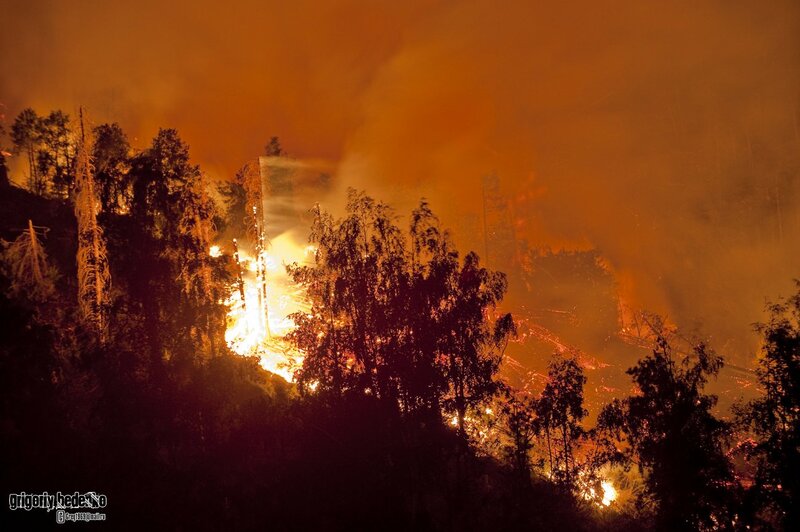 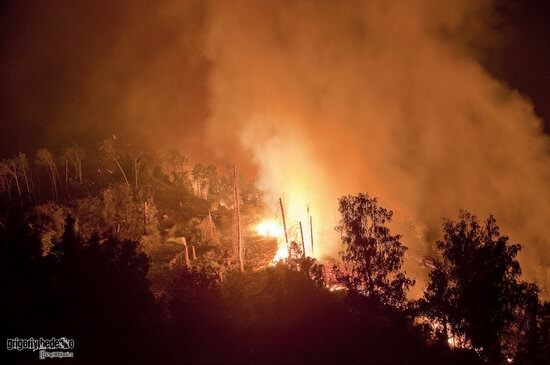 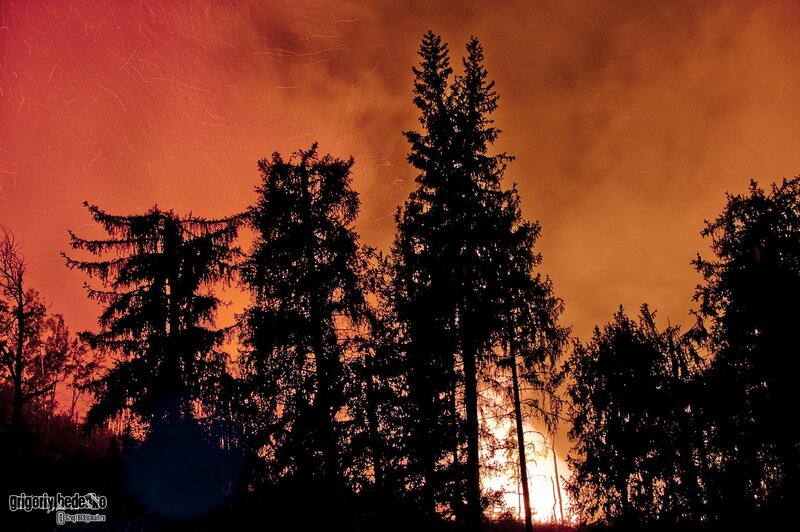 Large wildfire in the natural park was predicted a year ago – then the environmentalists, the rescuers and the authorities were deciding what to do with the trees felled by storm. 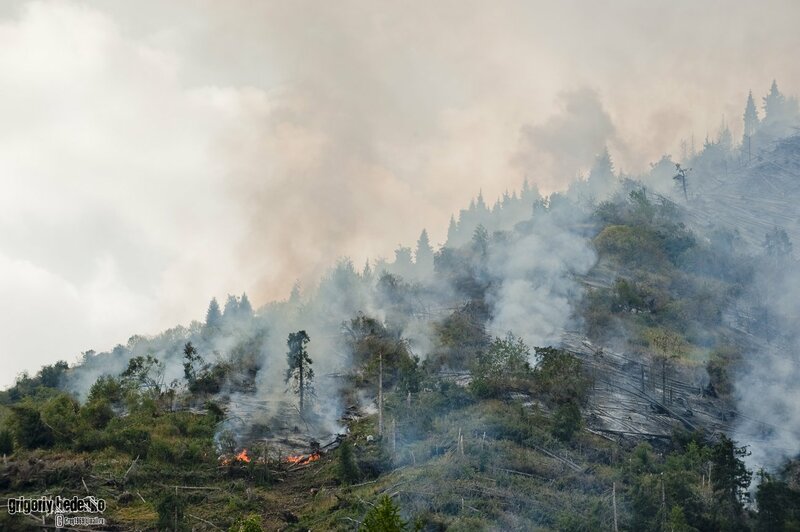 Recently, the works to dispose dead trees were carried out in these places but unfortunately not all the fallen trees were removed. 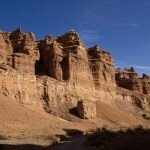 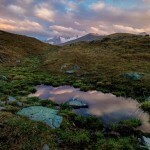 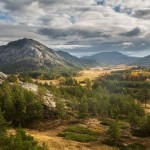 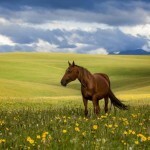 Photos by Grigoriy Bedenko.